Please take a moment to review position descriptions below. When you’re ready, click on Apply Now. 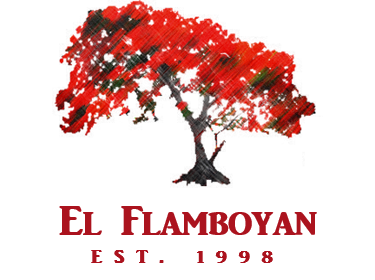 At El Flamboyan, our Front of House crew is responsible for maintaining customer satisfaction, attending to guests, and maintaining a clean and organized environment. Physical requirements include standing, walking, and lifting up to 30lbs. This is an entry level position. While no prior work experience is required, the ideal candidate will be able to demonstrate the necessary abilities to satisfy requirements.  At El Flamboyan, our Back of House crew is responsible for completing orders in a satisfactory manner, preparing food, keeping track of inventory, and maintaining a clean and organized environment. Physical requirements include standing, walking, and lifting up to 40lbs. © 2019 El Flamboyan — All rights reserved.